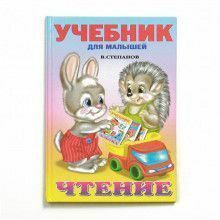 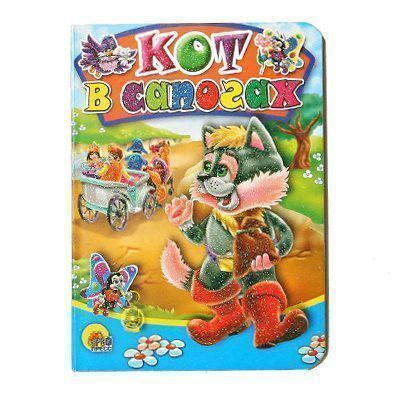 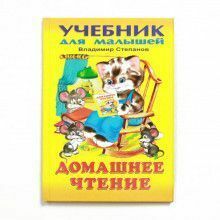 Read the world famous tale of Puss in Boots in Russian! 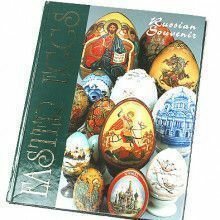 This 10 page Russian language board book is a great way for children or adults to get a grasp on the language. 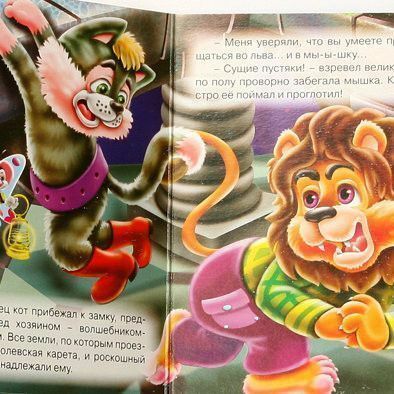 Every page features cute and colorful illustrations.